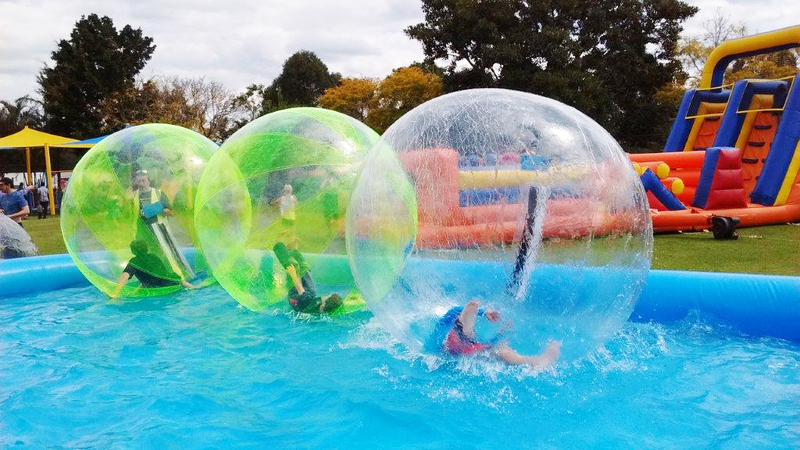 We now have 2 Water Zorb Pools and Water Zorb Balls, nothing beats walking on Water. 9 x 9m pool or 10 x 12m pool - It’s cool! 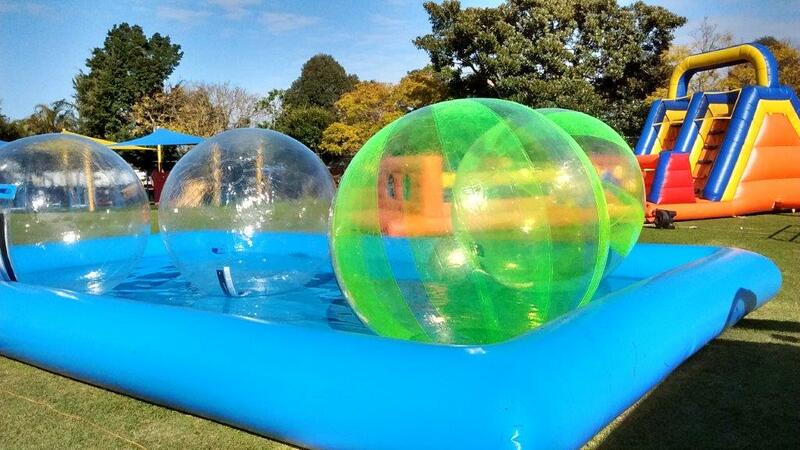 We also have Bumper Zorb Balls as well for land! 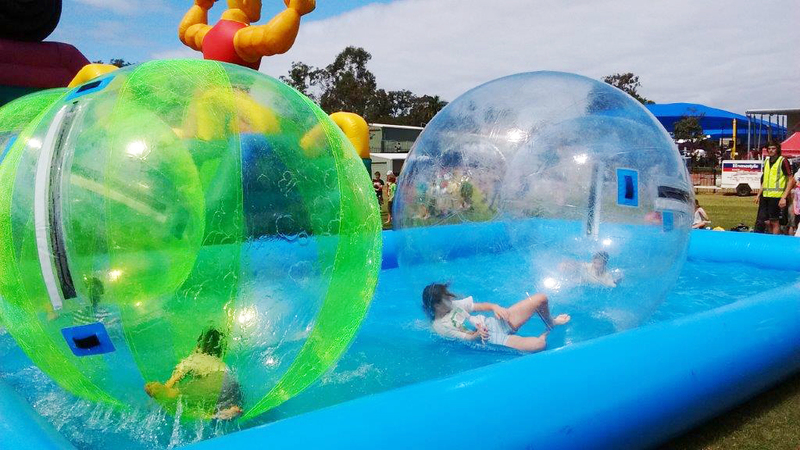 Book early for the Water Zorb Pools!